About the Event: Come to the Peggy R. McConnell Arts Center for a Poetry Night featuring the work and discussion of Ann Townsend alongside Ruth Awad and Darren C. Demaree. The event will be moderated by Ohioana Director David Weaver, and is free and open to the public! About the Author: Ann Townsend is the author of Dime Store Erotics and The Coronary Garden. She is the editor (with David Baker) of a collection of essays, Radiant Lyre: on Lyric Poetry. Her work has appeared in Poetry, The Paris Review, The Nation, The Kenyon Review, and many others. She has received grants from the National Endowment for the Arts and the Ohio Arts Council, the Lannan Foundation, and more. She is the co-founder of VIDA: Women in the Literary Arts. In 2016 she, and co-founders Cate Marvin and Erin Belieu, accepted the Barnes & Noble Writers for Writers Award. A Professor of English and Creative Writing and Director of the Writing Program at Denison University in Granville, Ohio, Ann Townsend hybridizes modern daylilies at Bittersweet Farm. About the Event: Join Peter Mishler and Kathy Fagan Grandinetti for the Avid Bookstore’s April edition of their Poetry Series. Both authors will be available for book signing afterward. Free and open to the public. 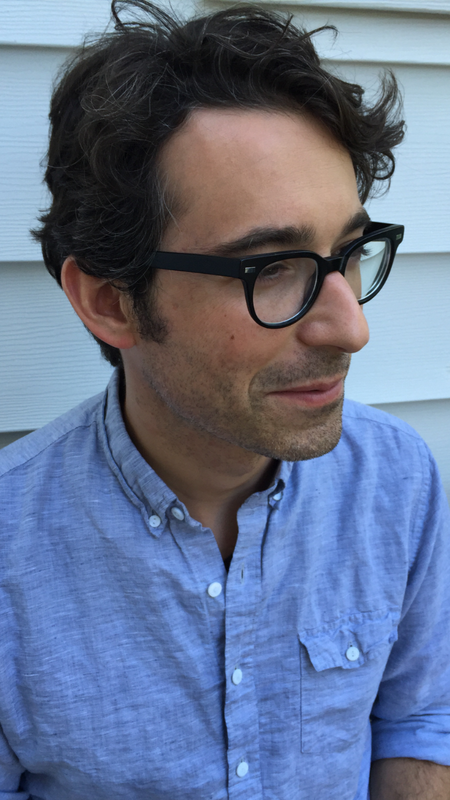 About the Author: Peter Mishler was born in New Jersey and lives in Kansas City. His poems have appeared at The Winter Anthology, Oversound, Prodigal, diode, Prelude, Conjunctions, and elsewhere. The title poem from this collection was anthologized in Best New Poets. 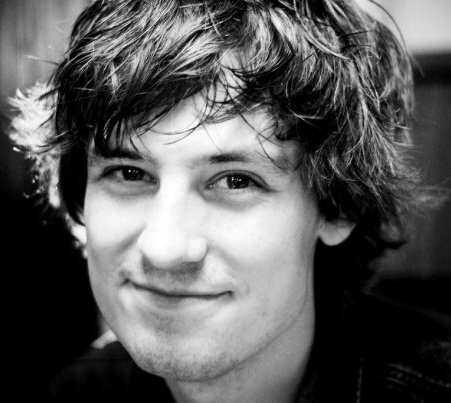 Mishler is the recipient of scholarships and fellowships from the Bread Loaf Writers’ Conference and Syracuse University, and he presently curates a contemporary poetry feature for Literary Hub. This is his first book. "Mishler’s deft grasp of image as well as his unique voice keep these poems immediate and engaging." 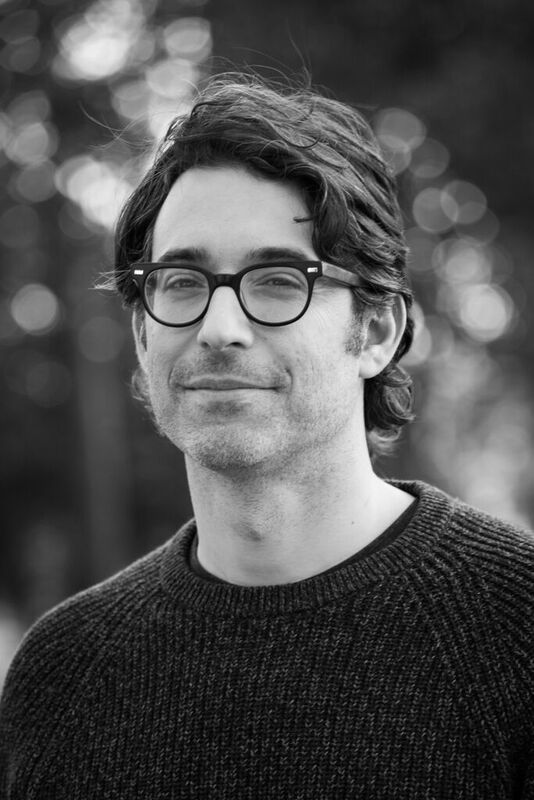 "It’s difficult not to grin, smirk, purse your lips, or generally screw up your face when reading Peter Mishler’s poems in his debut book, Fludde. It isn’t just the peculiarity of these pieces but the command with which Mishler executes it, taking readers in something like a swift punt along strange but otherwise unassuming canals." "[Mishler] is able to do incredible things with language as he creates beautifully lyrical pieces, set up with a musical tone and rhythm only to break it abruptly. In this way Mishler integrates the harsh cacophony of the real world with the singsong whimsicality of the imagination. . . . Fludde is an experience, raw and honest." "[Fludde's] music, its vivid, outsized imagery, and its surreal associations are steeped in the Romantics, shaped by the Modernists, and communicated with a language so restrained and earnest it can stop your breath. . . . Fludde is magical, mysterious, and disturbing." About the Event: Rosellen Brown will be speaking on her novel at the Wilmette Library as part of their 14th annual One Book, Everybody Reads program, a community-wide and book discussion program. Free and open to the public. About the Author: Rosellen Brown is the author of the novels Civil Wars, Half a Heart, Tender Mercies, Before and After, and six other books. Her stories have appeared frequently in O. Henry Prize Stories, Best American Short Stories and Best Short Stories of the Century. She now teaches in the MFA in Writing Program at the School of the Art Institute of Chicago and lives in Mr. Obama’s neighborhood, overlooking Lake Michigan. "Often praised for her prose, in her long-awaited sixth novel Brown (Half a Heart, 2000, etc.) sings as euphoniously as ever, whether she is writing about the filth and stench of the city, about the magnificence of the Columbian Exposition of 1893, or about love. . . . A transporting drama of class and love, steeped in period feeling, written with beauty and conviction." "In her first historical novel, an exquisite, suspenseful, and character-driven tale of two cities, poet and deeply inquisitive fiction writer Brown (Before and After, 1992; Half a Heart, 2000) takes measure of the divide between rich and poor during Chicago’s resplendent World's Columbian Exposition of 1893. Narrating from Chaya's and Asher’s divergent perspectives, Brown describes with sensuous intensity the lavish lives of the elite and the desperation of the unemployed, the miasmas of sweatshops and the radiant fair, which decays into a mere facade. . . . In an astute and enrapturing variation on Edith Wharton’s foundational Gilded Age novel, The House of Mirth (1905), and, in accord with Dickens, Dreiser, and Doctorow, Brown imaginatively, compassionately, and spellbindingly dramatizes timeless questions of survival and social conscience." "In Brown’s stellar, evocative novel, Jewish siblings Chaya and Asher Shaderowsky move with their family to America from Ukraine to work on a Wisconsin collective farm. . . .[Brown] transports the reader to Gilded Age Chicago and recreates the Jewish immigrant experience as incisively as Henry Roth in Call It Sleep." About the Event: Come to the Bay Area Book Festival to see San Francisco State University MFA Program present “Who’s Got The Power?” with Nona Caspers, May-lee Chai, and Michael David Lukas, moderated by Carolina De Robertis. In this talk, the authors will discuss power in writing, both within their work and within their writing practices. $10 tickets available for purchase on the Bay Book Fest website. About the Author: Nona Caspers is the author of Heavier Than Air, which was honored with the AWP Grace Paley Prize in Short Fiction and listed as a New York Times Book Review Editors’ Choice. Her work has been supported with a NEA Fellowship, an Iowa Review Fiction Award, a LAMBDA nomination, and the Joseph Henry Jackson Literary Grant and Award, among other honors. Individual stories have appeared in The Kenyon Review, Epoch, Black Warrior Review and Glimmer Train. She is a Professor of Creative Writing at San Francisco State University and lives in San Francisco. "This gem of a collection is a transcendent portrayal of bereavement, showing how death elevates the mundane and affects everything humans do, see, and think." ". . mesmerizing, moving. . ."
"In twenty three connected exquisite moments (or stories) the novel constructs a map of loss, its creative potential, its capacity to tear open the world, trouble boundaries, and dust the daily with wonder. In The Fifth Woman, grief is queer-as-in-odd, as in boundary-blurring, as in otherways loving, as in curious. . . . You need a book, like this one, that reminds you of what your own lost love once told you, that everything can be written about, and because it explores so clearly the stage, the smoke, and the mirrors of this two-bit magic trick of existence: a person is here and then they are gone." About the Event: Come out to the Enoch Pratt Library to see Lia Purpura speak on All the Fierce Tethers in the library’s Writers LIVE series. Free and open to the public. About the Author: Lia Purpura is the author of eight collections of essays, poems, and translations. On Looking (essays, Sarabande Books) was a finalist for the National Book Critics Circle Award. Her awards include Guggenheim, NEA, and Fulbright Fellowships, as well as four Pushcart Prizes, the Associated Writing Programs Award in Creative Nonfiction, and others. Her work appears in The New Yorker, The New Republic, Orion, The Paris Review, The Georgia Review, Agni, and elsewhere. She lives in Baltimore, MD. "[Lia Purpura] evinces great skill as a prose writer in this volume of meditations on nature and society. . . . Amid the numerous essay collections driven by concern over climate change, Purpura’s stands out for its passionate intensity." "'Metaphors get compromised. Get eroded and need updating. Rerouting. Reconstituting,' writes Lia Purpura. This is just one of the luminous themes mined in her glittering new essay collection All the Fierce Tethers. In prose that is inventive, with ideas that contract and dilate with fluidity, Purpura considers the mundane and crafts powerful essays that traverse the landscapes that surround us." About the Event: The Foundation for the Yonkers Public Library will feature Sandra Cisneros as its guest speaker for the Spring Gala. All proceeds will go to the foundation and their various patrons, such as their hope to enable a Homework Help program for high school students. About the Author: Sandra Cisneros is a poet, short story writer, novelist, essayist, whose work explores the lives of the working-class. Her numerous awards include NEA fellowships in both poetry and fiction, the Texas Medal of the Arts, a MacArthur Fellowship, several honorary doctorates and book awards nationally and internationally, and most recently Chicago’s Fifth Star Award, the PEN Center USA Literary Award and the National Medal of the Arts, awarded to her by President Obama in 2016. The House on Mango Street has sold over five million copies, been translated into over twenty languages, and is required reading in elementary, high school, and universities across the nation. 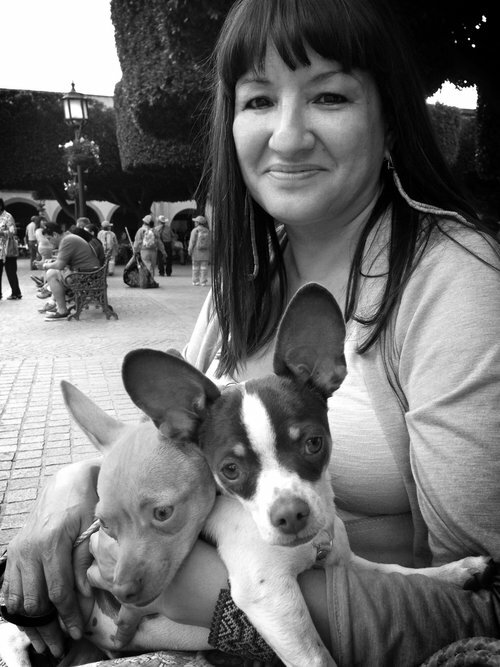 Founder of awards and foundations that serve writers and a dual citizen of the United States and Mexico, Sandra Cisneros earns her living by her pen. "A short story about love, animals, art, and Frida Kahlo and Diego Rivera. . . . A solid short story in a beautiful, thin volume from an author we wish we heard more from." "Her unique writing style and focus on the working class [have] made Cisneros a renowned literary figure." "Puro Amor explores perspective dually, giving readers both an intimate view of the protagonist’s daily life and the perspective of the townspeople looking in. . . . The fluctuating perspective grants readers the simultaneous participation in the familiarity of the Missus’ chores, and the outside criticism of the townspeople—a juxtaposition that gives room for Cisneros to be both silly and reverent in her exploration of the inherent arduousness of partnership, and ultimately to show that animals do give the purest love." About the Event: Come to the Wood Dale Public Library to hear Rosellen Brown speak on her newest work, The Lake on Fire. Free and open to the public. Join us as we launch Make/Shift, by Joe Sacksteder, the latest title in the Linda Bruckheimer Series in Kentucky Literature. Make/Shift has been called "marvelously inventive . . . a Rube Goldberg machine of experimental fiction." Featuring: Book-signing with Make/Shift author Joe Sacksteder, remarks by Linda Bruckheimer, wine and snacks catered by local chefs, Make/Shift-inspired art installation by textile artist Andrea Hansen, and Sarabande 25th Anniversary red-carpet photography station. The stories of Make/Shift land athletes, actors, musicians, and grievers at the center of more dire spectacles than they'd anticipated. Make/Shift is the latest book in the Linda Bruckheimer Series in Kentucky Literature, which celebrates works of fiction, essay, and poetry by Kentucky-based authors. The series is curated and published by Sarabande Books. About the Event: Join Sandra Cisneros for her public presentation of her work as well as book signings after at Heritage University. Inklings Bookshop will have copies of her book available during the events. Free and open to the public. About the Event: Enjoy Sandra Cisneros being interviewed by Esmeralda Bermudez, writer for the Los Angeles Times and USC graduate. Free tickets to the event, with a small service fee, can be found on the LA Times website. About the Event: Sandra Cisneros will be the guest speaker at Baylor University, an event sponsored by the Department of Journalism, Public Relations and New Media. Free and open to the public. About the Event: Join Sandra Cisneros for the 12th Hattie’s Luncheon celebrating and benefitting the Wesley-Rankin Community Center, where she will be discussing her work. $75 per ticket, found on the Wesley-Rankin website. About the Event: Join Ann Townsend and David Baker for Poetry Night at Gramercy Books Bexley, where they will be reading their most recent work in celebration of National Poetry Month. Free and open to the public. About the Event: Ann Townsend will be a special guest at Denison University’s Home Series, “An Evening of Poetry and Music” alongside poet David Baker and string quartet ETHEL. Both poets will be celebrating their new work, with a reception and book signing afterwards. Free and open to the public. About the Event: Hai-Dang Phan will be having a debut showcase reading with Mesha Maren at Prairie Lights; free and open to the public. About the Author: Hai-Dang Phan was born in Vietnam in 1980 and grew up in Wisconsin. His work has appeared in The New Yorker, Poetry, Best American Poetry 2016, and the chapbook, Small Wars. He is the recipient of an NEA Literature Fellowship, the Frederick Bock Prize from Poetry, and the New England Review Award for Emerging Writers. He currently teaches at Grinnell College and lives in Iowa City, Iowa. Reenactments is his first book. "In Phan’s strong, enlightening debut collection, without flinching from pain or turning away from history's critical gaze, he binds his birth country, Vietnam, to his adopted one, the United States. . . . Phan is a poet who should be read widely." 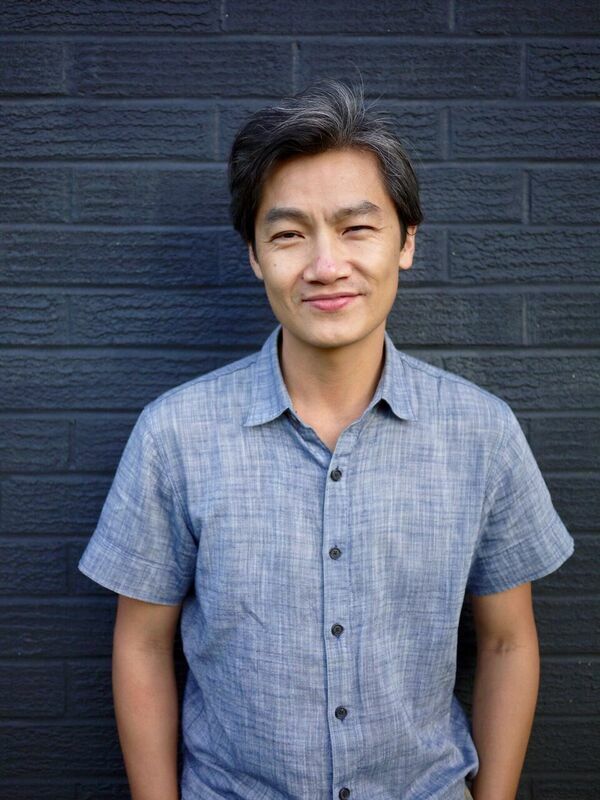 About the Event: Hai-Dang Phan will be reading his work in “Memory Vessels,” an event put on by the Asian American Writers’ Workshop to hear authors read their work that calls to mind memory itself from objects alone. Free and open to the public, with a $5 suggested donation. Seats can be reserved at the AAWP website. About the Event: Join Pamela Hart at Bernard’s Inn restaurant where she will be selling copies of Mothers Over Nangarhar. Proceeds go to the Johnny Mac Soldiers Fund, a scholarship program awarding veterans and military family members since 2014. About the Author: Pamela Hart is writer in residence at the Katonah Museum of Art where she teaches and manages an arts-in-education program called Thinking Through the Arts. She was awarded an NEA poetry fellowship in 2013. She recently received the Brian Turner Literary Arts prize for poetry. Her poems have been published in a variety of journals including the Southern Humanities Review, Bellevue Literary Review and Drunken Boat. Toadlily Press published her chapbook, The End of the Body. She is poetry editor and mentor for the Afghan Women’s Writing Project. About the Event: Joe Sacksteder will be signing pre-ordered copies in addition to the reading taking place at Brilliant Books. Free and open to the public. About the Author: Joe Sacksteder is a PhD candidate in Creative Writing and Literature at the University of Utah. Fugitive Traces, his album of Werner Herzog audio collages, is available from Punctum Books. His writing has appeared in Denver Quarterly, Florida Review, The Literary Review, Passages North, Hobart, The Rumpus, and elsewhere. He is currently a visiting instructor at Interlochen Arts Academy in Michigan. 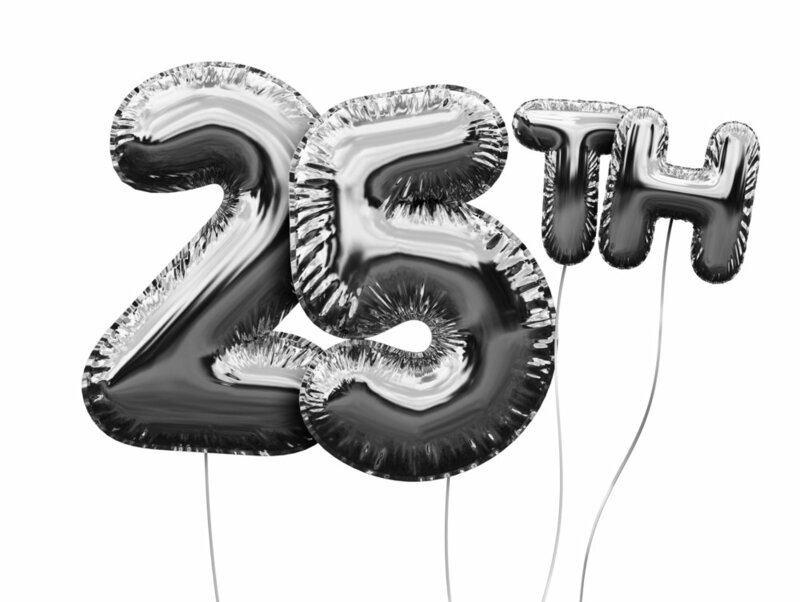 CELEBRATE 25 YEARS OF SARABANDE BOOKS AT AWP! 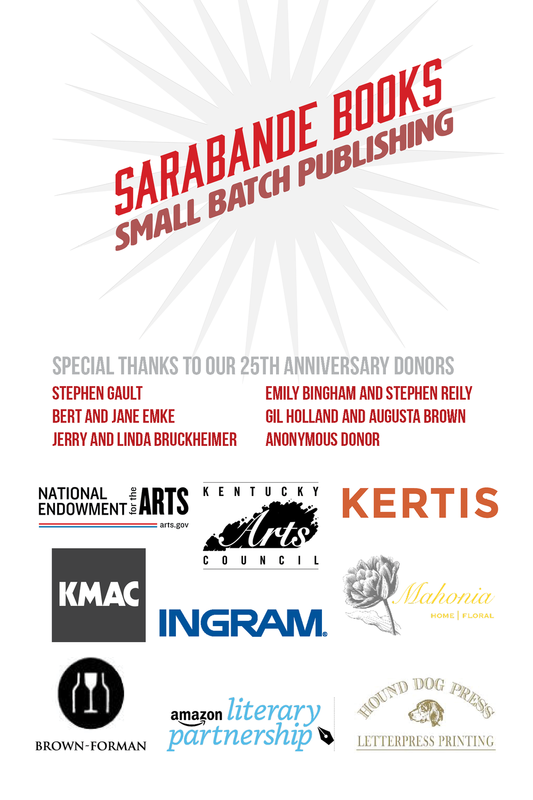 To see what else is happening at AWP, visit our full Sarabande + AWP post here. 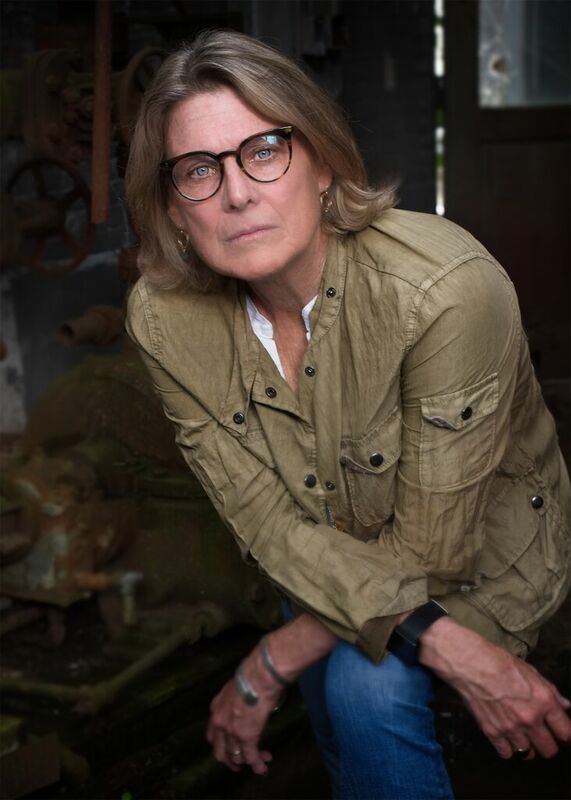 About the Event: Brown will engage questions and read from her newest novel, The Lake on Fire, published in October 2018 to rave reviews. About the Author: Rosellen Brown is the author of the novels Civil Wars, Half a Heart, Tender Mercies, Before and After, and six other books. Her stories have appeared frequently in O. Henry Prize Stories, Best American Short Stories and Best Short Stories of the Century. She now teaches in the MFA in Writing Program at the School of the Art Institute of Chicago and lives in Mr. Obama’s neighborhood, overlooking Lake Michigan. About the Event: Hosted by Chicago Public Library as part of their Author Events. Registration Required, please call the branch (312) 744-1965 to reserve a seat. About the event: Brescia University’s Creative Writing department will be hosting a series of readings and lectures by a variety of nationally recognized and acclaimed authors and poets. The events will be known as the St. Ann Visiting Writers Series. About the Author: Amelia Martens is the author of the chapbooks Purgatory (winner of the Spring 2010 Black River Chapbook competition, published by Black Lawrence Press in 2012), Clatter (Floating Wolf Quarterly, 2013), and A Series of Faults (Finishing Line Press, 2014). Her poems have appeared in such journals as Cold Mountain Review, The Connecticut Review, and The Madison Review, among others. Martens received an MFA in Creative Writing from Indiana University and lives in Paducah, Kentucky, where she teaches at West Kentucky Community & Technical College. A co-founder of the Rivertown Reading Series, she received an Emerging Artist Grant from the Kentucky Arts Council in 2010. Praise for The Spoons in the Grass Are There to Dig a Moat: "Whether she is proffering chilling indications of an apocalypse, agonizing over an earnest apology, or conjuring the latent melancholy of bedtime, [Martens] remains both playful and precise, at once whimsical and commanding.... As tangible as it is surreal." "Amelia Martens’ richly imaginative first book. . .will likely be one of this year’s best debuts. . . .Grim assessments, juxtaposed with domestic studies that celebrate the whimsy and innocence of young daughters, render The Spoons in the Grass Are There to Dig a Moat a dizzying little book that yearns for escapism even as it insists on documenting our self-destruction. . . .Wondrous imagination, political astuteness, and refreshingly original voice." About the Event: Join Magic City Books, Tulsa Artist Fellowship and the Oklahoma Center for the Humanities as we welcome Hai-Dang Phan on his visit to Tulsa to celebrate his new collection of poetry, Reenactments. Writer and Tulsa Artist Fellow Mark de Silva will host this evening of discussion and poetry with Mr. Phan. The event will take place in Tyrrell Hall on the campus of The University of Tulsa. It is free and open to the public. Reenactments will be available at Magic City Books starting February 19 and will be available for sale at the event. About the Author: Hai-Dang Phan was born in Vietnam in 1980 and grew up in Wisconsin. His work has appeared in The New Yorker, Poetry, Best American Poetry 2016, and the chapbook, Small Wars. He is the recipient of an NEA Literature Fellowship, the Frederick Bock Prize from Poetry, and the New England Review Award for Emerging Writers. He currently teaches at Grinnell College and lives in Iowa City, Iowa. Reeanactments is his first book. About the Event: Each semester, the English Department brings prominent writers of poetry, fiction, and nonfiction to UNH to read from their work in public presentations and, in most cases, to spend in-class time with students during the day. About the event: Award-winning poet Kimiko Hahn, this year’s Fisher Family Writer-in-Residence, will read from her work at 7:30 p.m. on Wednesday, Feb. 27, in Paterno Library’s Foster Auditorium. The reading, which is also part of the Mary E. Rolling Reading Series, is free and open to the public. The Fisher Family Writer-in-Residence is primarily funded through the generosity of Steven Fisher, a 1970 Penn State graduate in English. For more than a decade, a well-known poet, fiction writer, or nonfiction writer has visited campus for a week each year to share their expertise and work with students in the graduate Creative Writing Program and undergraduate creative writing classes. 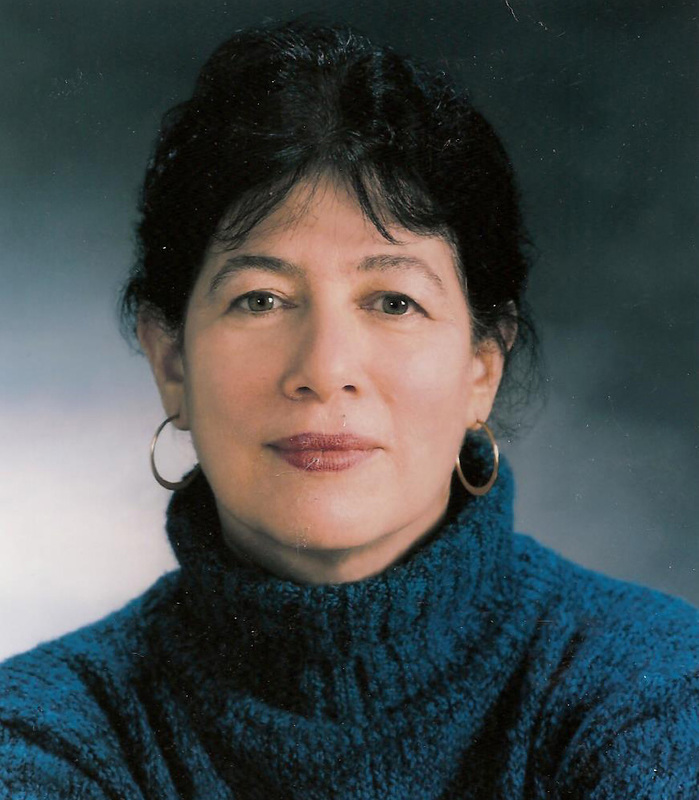 The Fisher Family Writer-in-Residence and the Rolling Reading Series also receive support from the Joseph L. Grucci Poetry Endowment, the College of the Liberal Arts, the Department of English, and University Libraries. About the Author: Kimiko Hahn is the author of ten books of poetry, including most recently, Brain Fever (Norton, 2014). She has received numerous honors, including the PSA's Shelley Memorial Prize, the PEN/Voelcker Award, and fellowships from the National Endowment for the Arts, Guggenheim Foundation, and New York Foundation for the Arts. She is a distinguished professor in creative writing at Queens College (CUNY) and lives in Forest Hills, New York. "Kimiko Hahn's poems glow with concentrated energy." "One of the most important poets of our time." "Kimiko Hahn stands as a welcome voice of experimentation and passion." About the event: Join us for a reading and conversation with writers responding to and reflecting on art, culture and world events. Light refreshments served. Books available for sale at event. About the Event: Amelia Martens and Pamela Johnson Parker will both be reading their work at the West Kentucky Community and Technical College Paducah School of Art and Design. Free and open to the public! Amelia Martens is the author of the chapbooks Purgatory (winner of the Spring 2010 Black River Chapbook competition, published by Black Lawrence Press in 2012), Clatter (Floating Wolf Quarterly, 2013), and A Series of Faults (Finishing Line Press, 2014). Her poems have appeared in such journals as Cold Mountain Review, The Connecticut Review, and The Madison Review, among others. Martens received an MFA in Creative Writing from Indiana University and lives in Paducah, Kentucky, where she teaches at West Kentucky Community & Technical College. A co-founder of the Rivertown Reading Series, she received an Emerging Artist Grant from the Kentucky Arts Council in 2010. "Whether she is proffering chilling indications of an apocalypse, agonizing over an earnest apology, or conjuring the latent melancholy of bedtime, [Martens] remains both playful and precise, at once whimsical and commanding.... As tangible as it is surreal." About the event: The Southern Indiana Reading Series presents a reading by award winning authors, Elena Passarello and Hanif Abdurraquib. Free and open to the public! About the Author: Elena Passarello is an actor, a writer, and recipient of a 2015 Whiting Award. Her first collection with Sarabande Books, Let Me Clear My Throat, won the gold medal for nonfiction at the 2013 Independent Publisher Awards and was a finalist for the 2014 Oregon Book Award. Her essays on performance, pop culture, and the natural world have been published in Oxford American, Slate, Creative Nonfiction, and The Iowa Review, among other publications, as well as in the 2015 anthologies Cat is Art Spelled Wrong and After Montaigne: Contemporary Essayists Cover the Essay. Passarello lives in Corvallis, Oregon and teaches at Oregon State University. —The New York Times, "100 Notable Books of 2017"
About the event: We are proud to present Kiki Petrosino, who will read from her work. After the reading, there will be a short Q&A and a book signing. About the author: Kiki Petrosino is the author of two previous books of poetry: Hymn for the Black Terrific (2013) and Fort Red Border (2009). She holds graduate degrees from the University of Chicago and the University of Iowa Writer's Workshop. Her poems and essays have appeared in Best American Poetry, The New York Times, FENCE, Gulf Coast, Jubilat, Tin House and online at Ploughshares. She is founder and co-editor of Transom, an independent online poetry journal. She is an Associate Professor of English at the University of Louisville, where she directs the Creative Writing Program. Her awards include a residency at the Hermitage Artist Retreat and research fellowships from the University of Louisville's Commonwealth Center for the Humanities and Society and the Virginia Foundation for the Humanities. "Petrosino. . . crackles in her stunning third collection, as she dives deep into the ephemeral powers of the body, particularly those of black women. . . .Cosmic images blend with the familiar and domestic to create an all-encompassing reading experience." "Petrosino is a canny, wide-ranging and formally nimble writer with a magician's command of atmosphere." —The New York Times, "The Best Poetry of 2017"
The Book Club will be discussing Rosellen Brown’s first novel in eighteen years, The Lake on Fire, the story of Jewish immigrants to Chicago at the time of the Columbian Exposition. 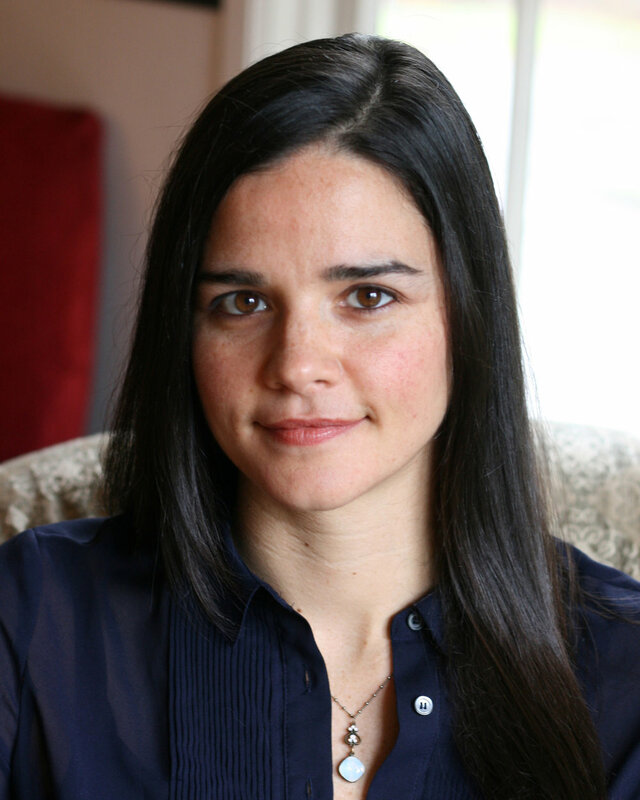 Rachel Z. Arndt, author of Beyond Measure, will be reading at the Why There Are Words reading series on November 4th. 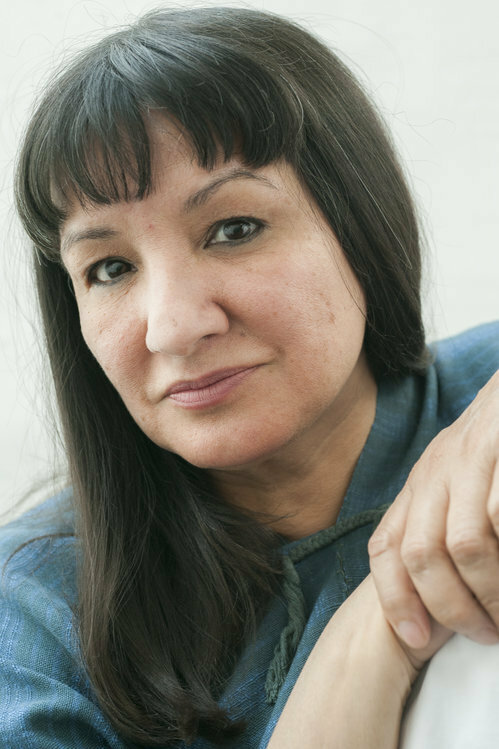 Sandra Cisneros will be reading on multiple days at the Dodge Poetry Festival. Elena Passerello will be reading at the College of Brockport in the Cooper Hall NY Room on October 3rd. Join Why There Are Words in Sausalito September 13, 2018, at Studio 333, when special guest Nona Caspers will read along with five authors from Black Lawrence Press. Doors open at 7pm; readings begin at 7:15, $10 entry fee at the door. Cash bar. Nona Caspers recently released a novel-in-stories, The Fifth Woman (Sarabande Books, August 2018), which was honored with the Mary McCarthy award from Sarabande. Earlier books include Little Book of Days (Spuyten Duyvil, 2009) and Heavier than Air (University of Massachusetts Press, 2006), which received the Grace Paley Prize in Short Fiction and was a NYTBR Editors’ Choice. Her stories have appeared in journals such as Kenyon Review, Glimmer Train, and The Sun. In 2014, she co-edited with Joell Hallowell Lawfully Wedded Wives: Rethinking Marriage in the 21st Century (Triton Books). Other awards include a NEA fellowship, San Francisco Cultural Equity Grant, and LAMBDA nomination. She is a professor of creative writing at San Francisco State University.